Are you looking for a trusted and competent automotive vehicle servicing, repair and spray painting workshop? At Lynston, we do more than respect nature – we do everything we can to preserve it. Consistent quality of both products and working methods, combined with a responsible approach towards the environment, is our first priority. That’s the reason that we selected the high quality vehicle repair paints and coatings. Each engine needs the right lubricant to protect it and enhance its performance. Eni research has developed eni i-Sint: the line of lubricants designed for your car’s needs. Through higher durability and fluidity, Eni i-Sint high-technology lubricants represent a whole new way of thinking about driving. Eni i-Sint lubricants ensure maximum engine protection and performance, and improve the performance of anti-particulate filters through the use of special additives. Eni i-Sint is a high-performance product line that meets the needs of today’s automotive engines. The use in Eni lubricants of high-technology components improves engine results and performance, also helping to save fuel. 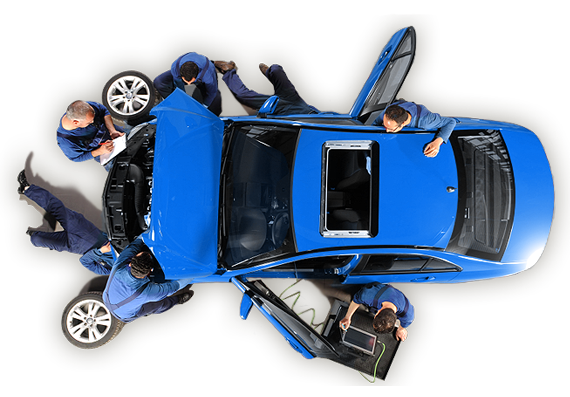 We only work with highly rated mechanics, to provide you with professional evaluation and advice – repair only the necessary part(s).